Testimonials below are compiled from reviews on Google and Facebook. 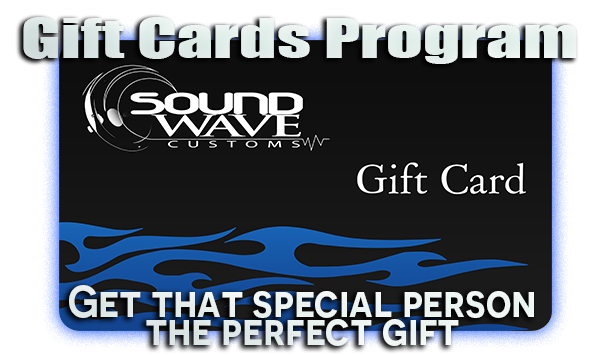 Ethan and the entire crew at Sound Wave Customs were as professional as one could hope to find. I had them install heated seats and a back-up camera. I was not surprised to receive a call from them indicating the seat construction was different than what they anticipated, and so an additional piece of equipment was needed. No worries, they had what was needed and the job got done. The camera installation was performed with no issues. I found their communication to be top-notch and they spent as much time as I wanted explaining how everything worked. 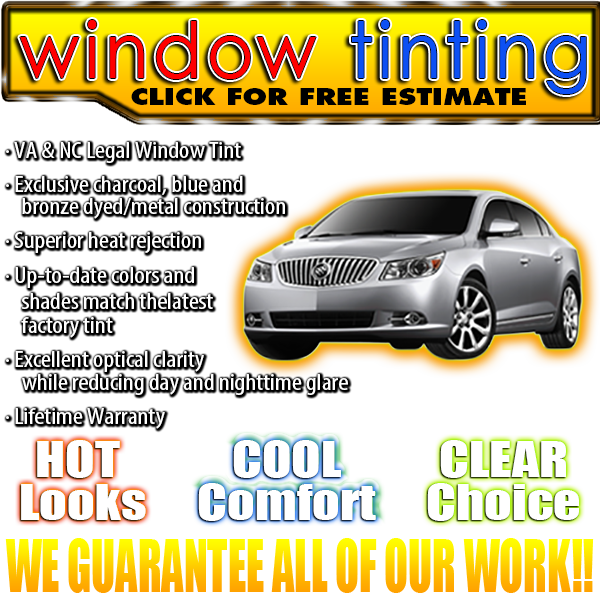 I will be using them again and will recommend them to anyone looking to have after-market work done on their vehicle. Sound wave customs is the best! They got me in the same day and my sub sounds amazing!! And they made sure I was absolutely comfortable while waiting. I would recommend them every time!!! Sound Wave Customs is amazing. I've recently had lights installed and tint on my 2014 Tundra. Going back to get my speaker system installed by them. No other place beats these guys.